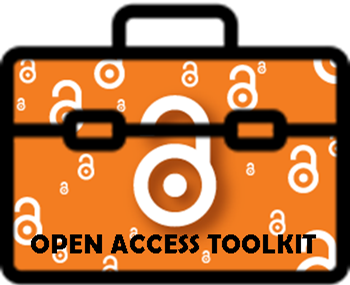 The Budapest Open Access Initiative (BOAI) defines Open Access as the practice of making research and scholarly literature freely accessible on the internet, permitting any users to read, download, copy, distribute and print. OA is a relatively new form of scholarly communication, many OA journals now comply with strict peer-reviewing processes and maintain high publishing standards. 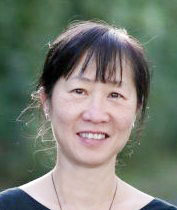 For more information, check out leading authority of Harvard's OA Project Peter Suber and his writings on Open Access. The HKBU Open Access Policy was established in 2016 to increase the visibility of the University's research results, and to maximise the scholarly community's potential for innovation. This is achieved through regular scholarly deposits into the HKBU Institutional Repository, a basis for the University community to preserve its work, and make it openly accessible to anyone who seeks it. The Repository houses the University community's preprints, postprints, journal articles, book chapters, theses/dissertations, conference papers and proceedings, as well as a wide variety of other content types. 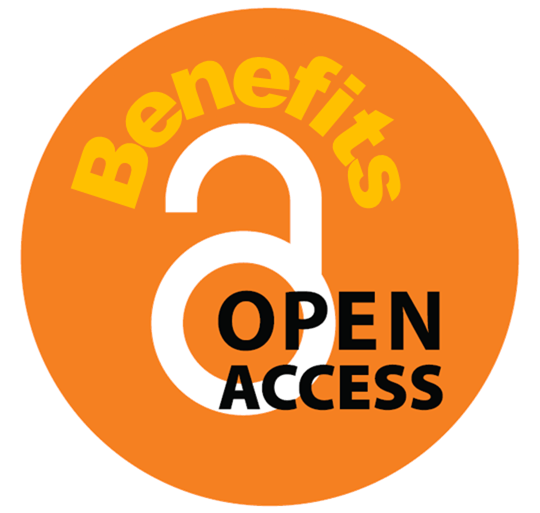 Definitive research has confirmed that there are benefits to making your work OA, known as OACA, the Open Access Citation Advantage. Based on a sample size of 1.5 million Scopus-indexed articles, a 2014 study by ScienceMetrix.org has reported that overall, OA papers were cited 26% times more than non-OA papers. OACA for institutional repositories even went up to 53%, whereas Gold Journal OA had a 39% advantage. 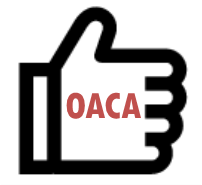 46 out of 70 studies conducted until 2015 have also confirmed the benefits of OACA, according to a summary of studies commissioned by SPARC Europe. Depositing your work at HKBU's Institutional Repository is green OA. Research has confirmed that Open Access Citation Advantage (OACA) for Green OA could go up to 53%, according to sciencemetrix.org. Gold OA means publishing in OA journals. This may incur an Article Processing Charge (APC) but your work will be on publisher's website with no embargoes, and readers gain free access to your research. Hybrid OA allows you to publish in subscription journals but readers still get free access to your article. There may be a high Article Processing Charge (APC) but your work will be on publisher's website. Launched in July 2018, Plan S consists of 10 principles initiated by 13 European research funders and supported by the European Commission and the European Research Council. It is a commitment to make full and immediate Open Access to research publications in Europe, to be fully implemented by 1 Jan, 2020. 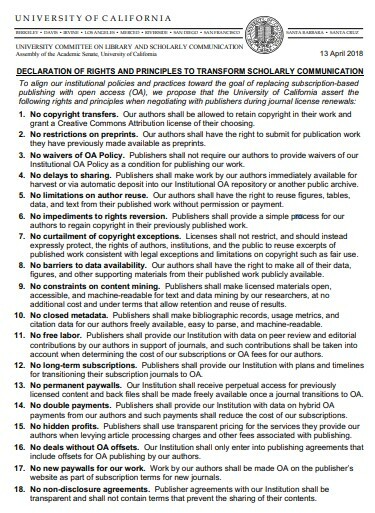 Triggered by constantly sky-rocketing journal license fees and unfruitful negotiations with commercial publishers, University of California announced in Apr 2018 a declaration of 18 principles with open access as the overarching direction. The declaration aims to accelerate UC's effort to make research and scholarship as freely and widely available as possible. Want to harness the POWER OF OPENNESS? Visit the SPARC (Scholarly Publishing of Academic Resources Coalition) website to find out more about Open Access, Open Education and Open Data. Thinking of maximising your impact? Inspire yourself with these Impact Stories about how other researchers achieve impact via Open Access. OA is now a global trend. Many universities, research institutions and funding bodies have introduced mandates or policies requiring faculty and researchers to make their scholarly outputs open access. Watch this 3-min Wiley video to find out how to gain greater visibility and impact with OA. Feel free to contact me if you have questions regarding Open Access, or any other scholarly communication issues.